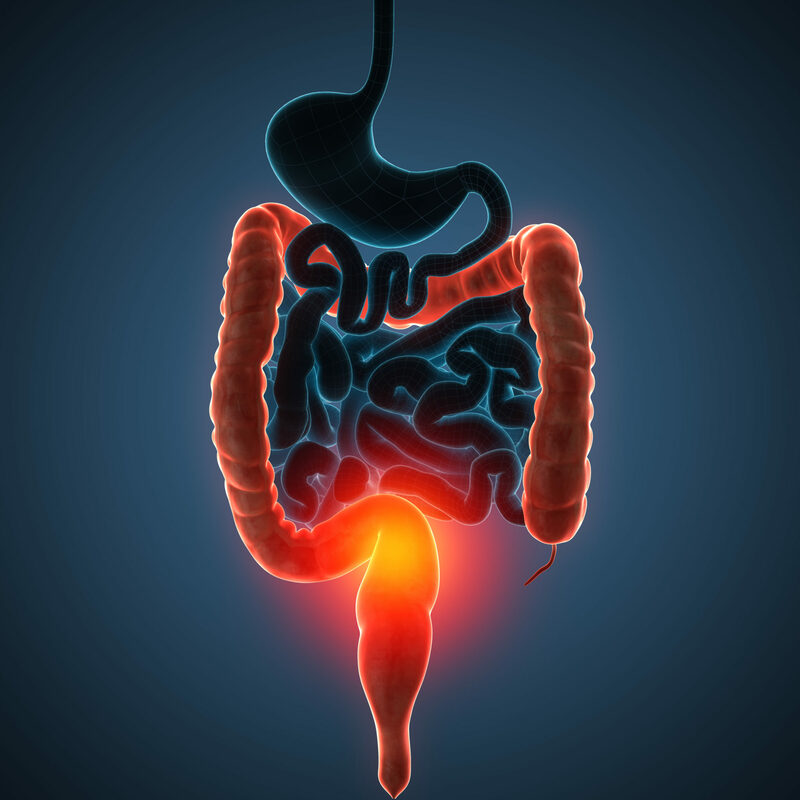 Ulcerative colitis can cause pain, uncontrolled waves of digestive discomfort and even cramping. Some people have liquid stools and the urgent need to go. For many individuals this leads to complex anxiety and worries about if they can go out in public. 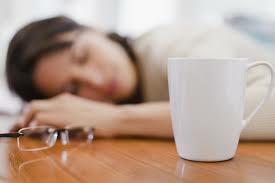 Proper treatment of the condition may help to reduce some of these concerns and symptoms. Aside from conventional medicine, revolutionary and incredibly effective solutions can help people with inflammatory bowel disease, ulcerative colitis and other types of problems. The goal of any treatment should be to treat the underlying cause of the problem, not just the symptoms. This allows for a more advanced, effective, safe and natural approach to treating this condition. Dr. Hagmeyer’s metabolic approach to Ulcerative Colitis and other types of IBD is different than traditional medicine. 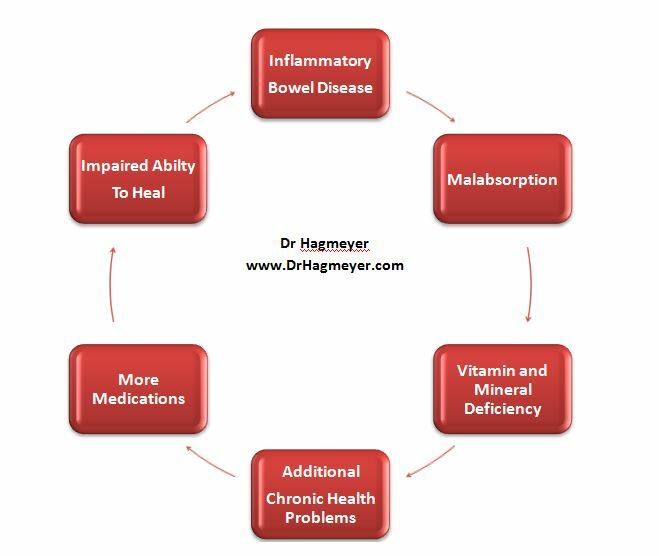 Dr. Hagmeyer’s focus will be to support the lining of the GI tract through nutritional changes and natural supplementation to help quell inflammation and support cellular healing. Deeper investigation into the triggers of inflammation and immune system dysfunction are absolutely critical. This is where Standard medicine fails patients who suffer with Inflammatory Bowel disease. Patients with IBD, are typically put on steroids (prednisone), Acid Reflux Medications (Protonix) and Humira to address inflammation. A Holistic and Natural Approach to IBD, and Ulcerative Colitis. 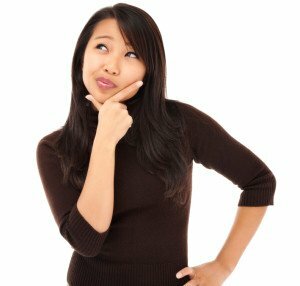 If you are looking for a natural approach that supports the body and the immune system these are some questions you need to consider. It starts with the question WHY. Have you give much thought about the cause of the Erosions, Ulcerations, Villus atrophy, and inflammation? What about the cause behind the acid reflux? How about the cause of the Diarrhea? What about the food sensitivities? Individuals with Inflammatory Bowel Disease often have foods sensitivities to a variety of foods? Many of these foods promote inflammation. What about other underlying poorly managed chronic health problems that are contributing to the inflammation? Things like Thyroid disease, Diabetes, Anemia, autoimmune problems, SIBO, Leaky gut, GI disbiosis. What about infection? we know that infection (Bacterial, Viral, Parasitic) promote inflammation, diarrhea, cramping, constipating, bloating, and fatigue. What about Vitamin deficiencies? We know vitamin deficiencies can either promote or inhibit inflammation. vitamins are necessary for healing of the tissues, yet have you had a test that shows what specific nutritional deficiencies exist in your body. Vitamin D is a given, so is iron anemia. Research continues to support the role and impact foods we consume have on inflammation. If we are eating foods that promote inflammation, we can take all the prednisone we are prescribed, but the cause goes undetected. The foods we eat are either pro-inflammatory or anti-inflammatory. This is never addressed in a traditional medical setting. This is where our practice is so different. Rather than treating disease, we want to promote health and balance. This is what our office specializes in and why people all over the world work with Dr Hagmeyer. Dr. Hagmeyer will look at role hormones, food sensitivities, leaky gut, Small Intestinal Bacterial overgrowth (SIBO), Fructose malabsorption, disbiosis, paly a role. Dr Hagmeyer’s main goal is to focus on the patient’s needs, create a customized diagnosis and treatment plan, and avoid the sometimes unnecessary medications, steroids or surgery of traditional medicine. Our approach is unique but effective. The goal is to help you to achieve optimal health. 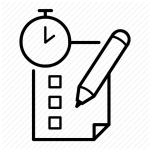 We do this in the following steps. 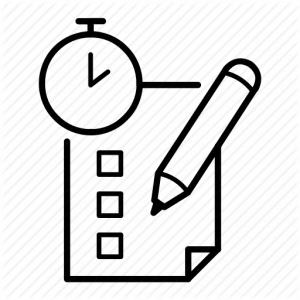 Our first step is to gather information about your symptoms and investigate all areas of potential cause, including medications, mucosal membrane changes, diet, and other factors. We then assess your overall health to create a clearer picture of what’s happening within your body. We create a treatment plan tailored for you, which includes all the tools and resources you need to work for long- term healing and success. Inflammation, flare-ups and triggers differ from one patient to the next. The GI Mucosa located within the colon becomes irritated in various areas, and very small changes are unique to each individual. This includes intestinal flora, or bacteria. Bacteria is necessary for a healthy body, but too much of it (bacterial overgrowth) can add to health risks. The goal of treatment is to restore the milieu, and improve the surrounding environment. To do this, it is essential for us to understanding the intestinal immunity and how ulcerative colitis is affecting your health. This picture of your condition and history of your lifestyle and health provide key information about the best treatment for you. Traditional medication often focuses on the use of steroids, which minimize symptoms but does not address the underlying cause of the condition. Medications are not always the best solution for treating the underlying cause. Often, these medications will disrupt the natural flora, and in the long term cause potential irreversible damage. By rebalancing the body’s immune response and addressing the cause of inflammation, it is possible to achieve improved health. It’s common to relapse. Medications are often changed when this happens, and about 30 percent of people need to have colon resection surgery within a year. Some medications, including steroids, damage the immune system when used long-term. That’s why it is necessary to reduce harmful medication use and find a better solution to your problem. What’s Really Causing Your Condition? 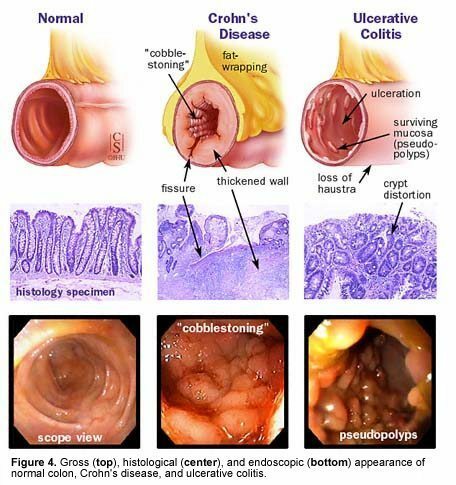 Most cases of ulcerative colitis are idiopathic, meaning that the actual cause of the illness isn’t known. In some cases, we find that exposure to infectious agents, which is often untreated, is a significant cause of illness. This information helps us understand your condition as a whole so we can create a treatment plan suited for you. Additional causes may include genetic predispositions and environmental factors. Poor immunity and inflammation are commonly brought on by these factors alone. Often, environmental factors causing triggers of this condition are not fully understood by the patient. This may include food allergies, sensitivities to chemicals and heavy metal toxicities. Each of these is a trigger for the inflammatory process, and all of them need to be fully understood. In a healthy person, the GI tract works effectively as a type of barrier that does not allow the wrong molecules to enter. It helps in the immune system response, too. Looking further, this GI tract’s environment can become disrupted, which allows the wrong types of molecules to get into the body. This leads to a significant reaction of the immune system. It causes chronic inflammation and, in some people, leads to autoimmunity. That’s why some foods and other exposure can cause flare-ups. While some symptoms may seem like they are being brought on by ulcerative colitis, others are unrelated and may be due to infection disease or triggers from the environment. The following are some of the symptoms that this condition can cause. Full allergy testing, including to foods and to environmental factors. Using all this data, we will customize an individual treatment plan that takes into account a complete understanding of what is happening within your body, including any causative factors that may bring on the symptoms you have. This is not meant to be a fast solution or answer, but a long-term plan that helps to restore your health. We encourage patients to discuss their condition with us openly. Ask questions and get the information you need to see improvement in your health.